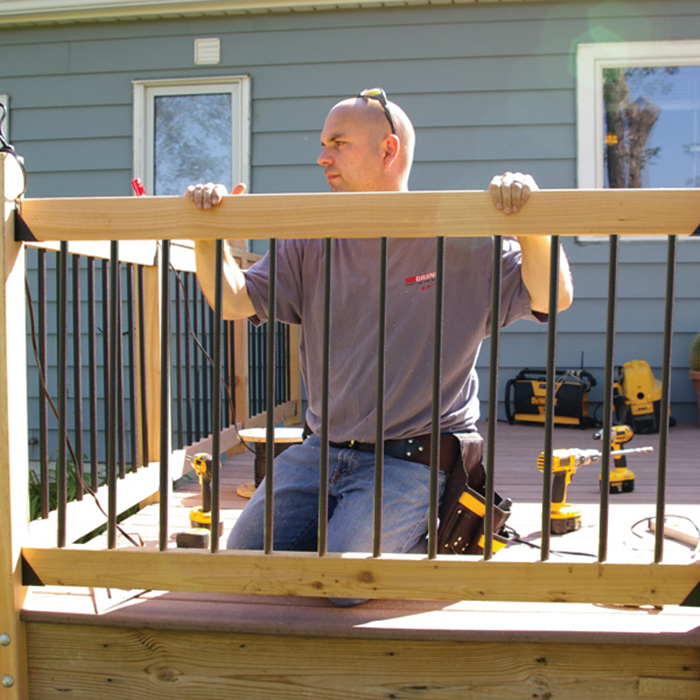 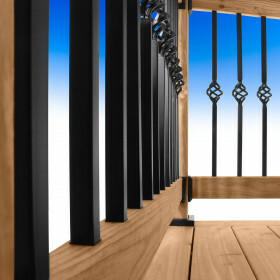 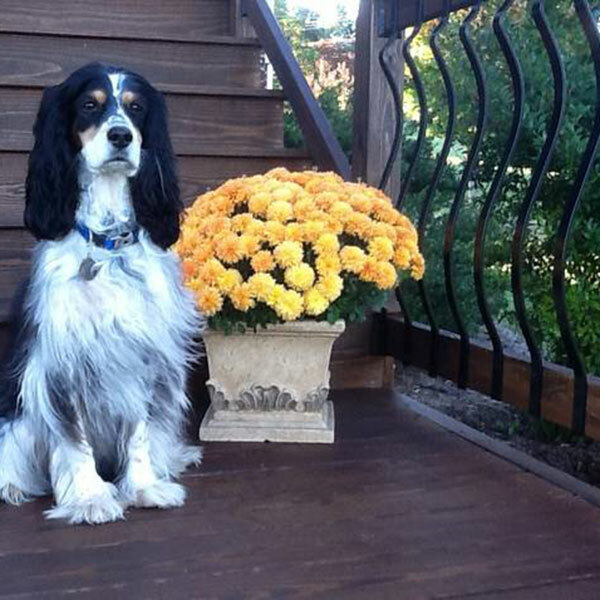 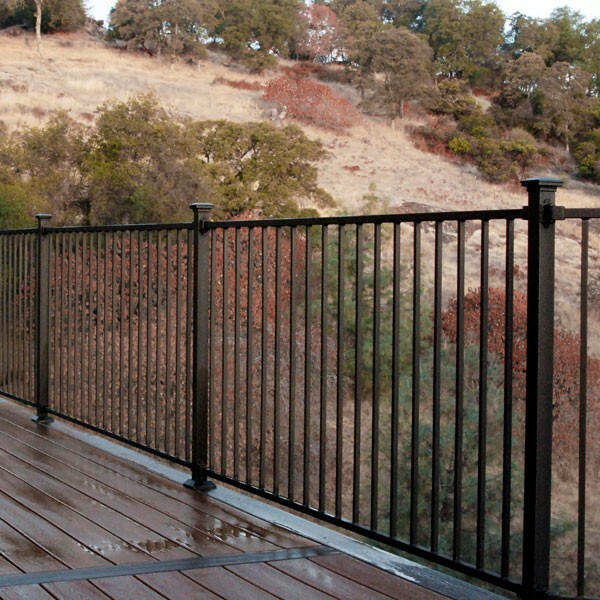 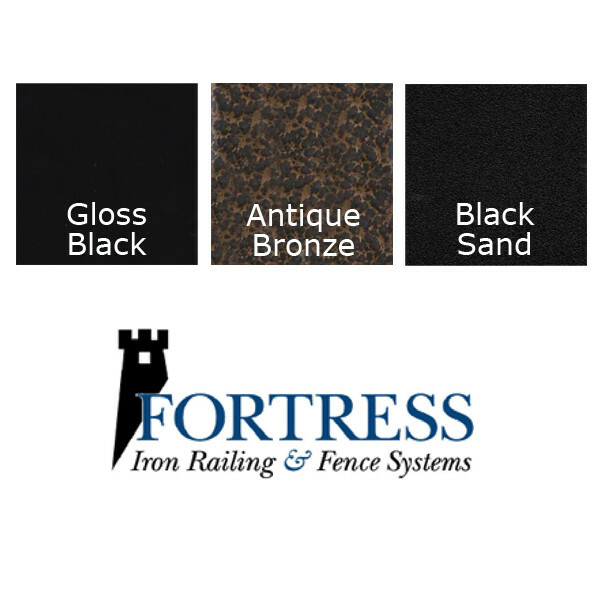 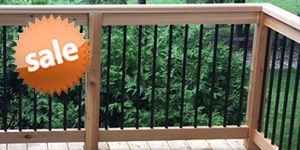 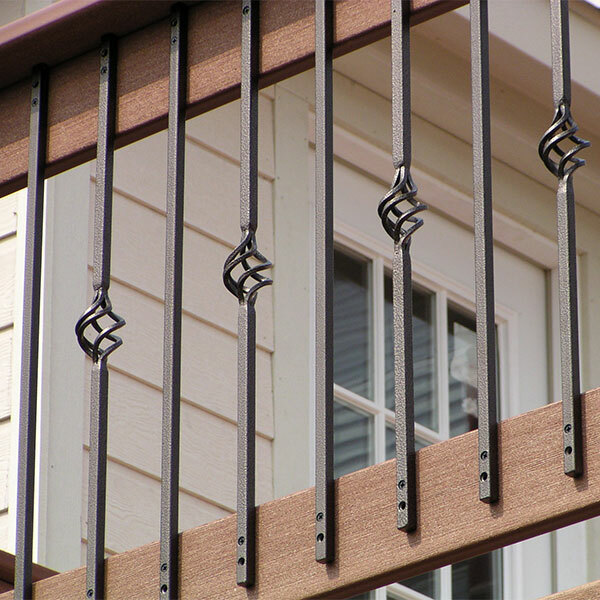 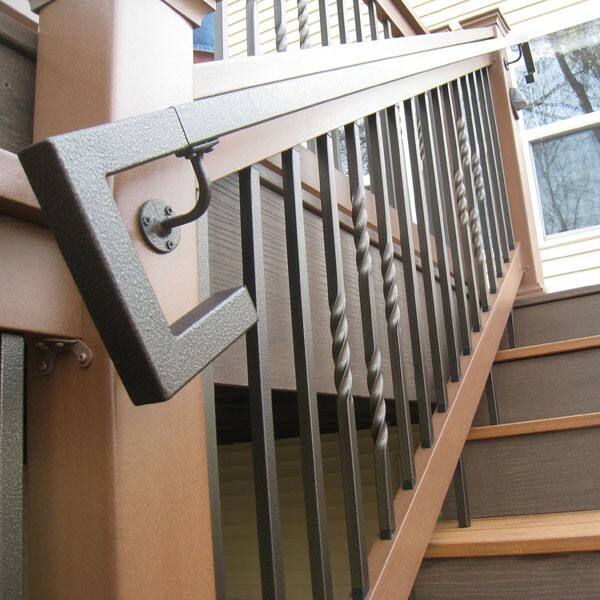 Give your railing the personalized touch you want with Fortress Railing's FE26 Steel Knuckle Accessory. 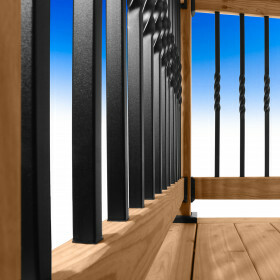 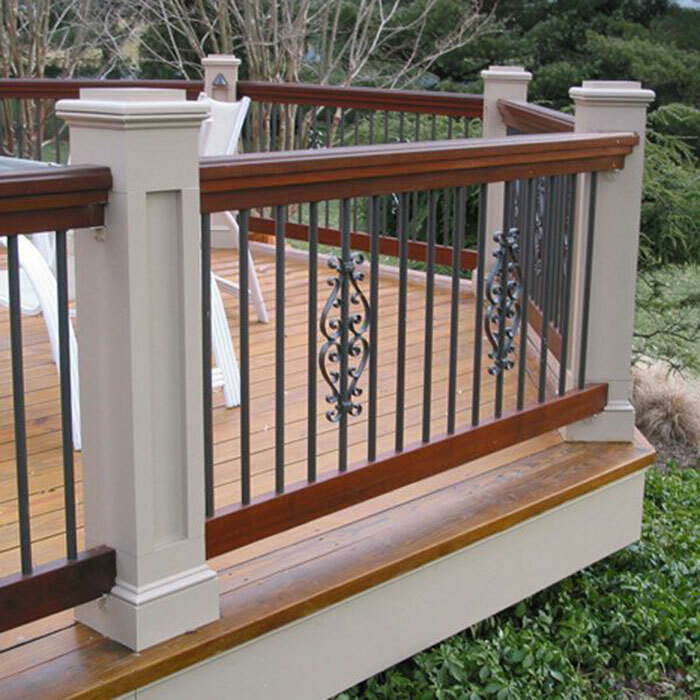 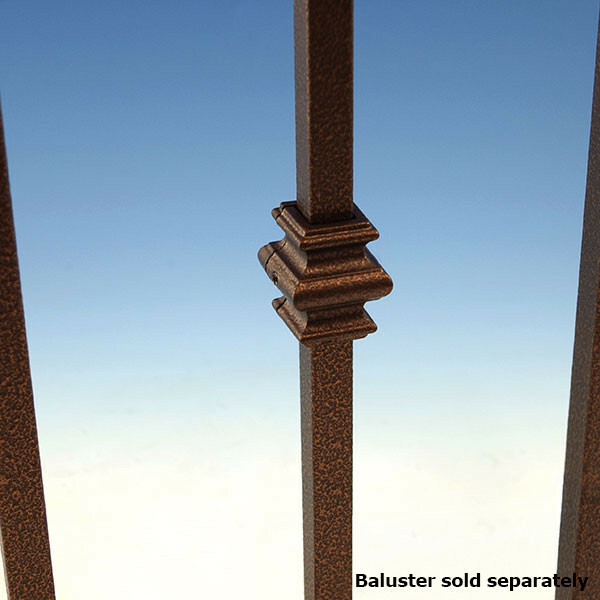 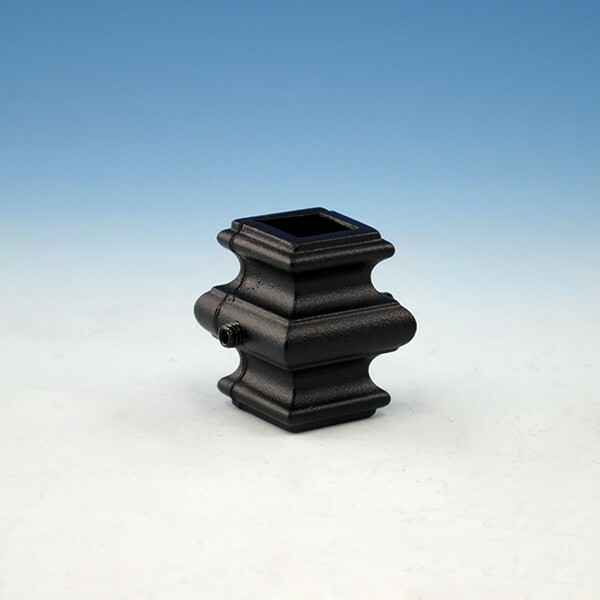 These two-piece knuckle accessories work with any 5/8 inch square balusters, including Fortress Railing's Face-Mount balusters, and the FE26 Prefabricated Panel. 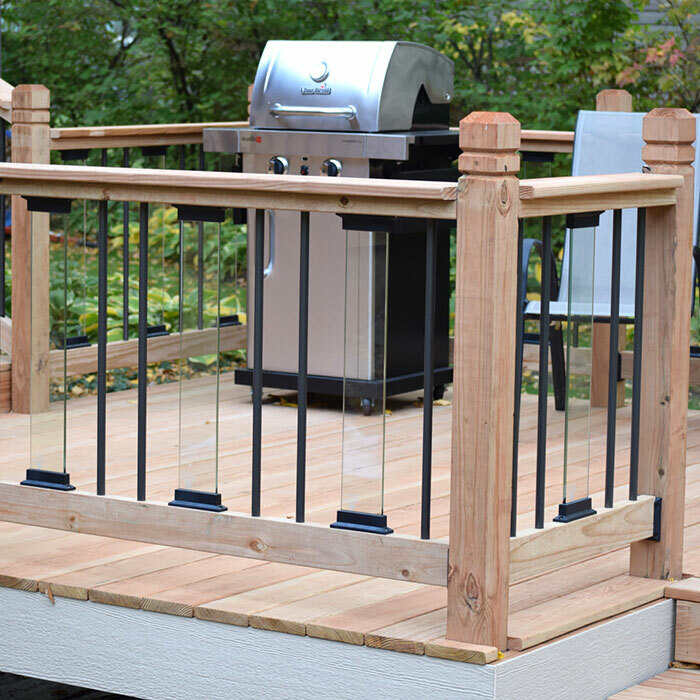 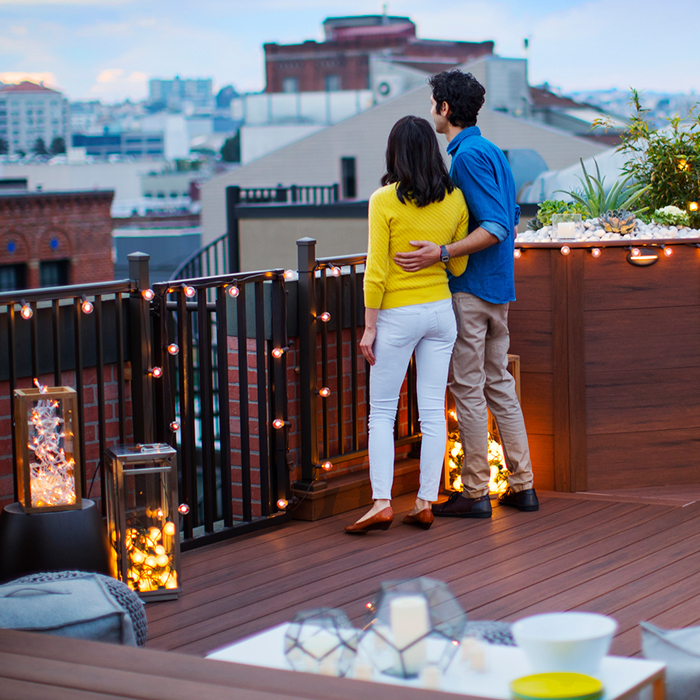 Use as few or many as you like, even mix and match colors to add either the subtle accent or bold pattern your deck is looking for. 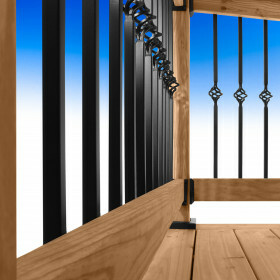 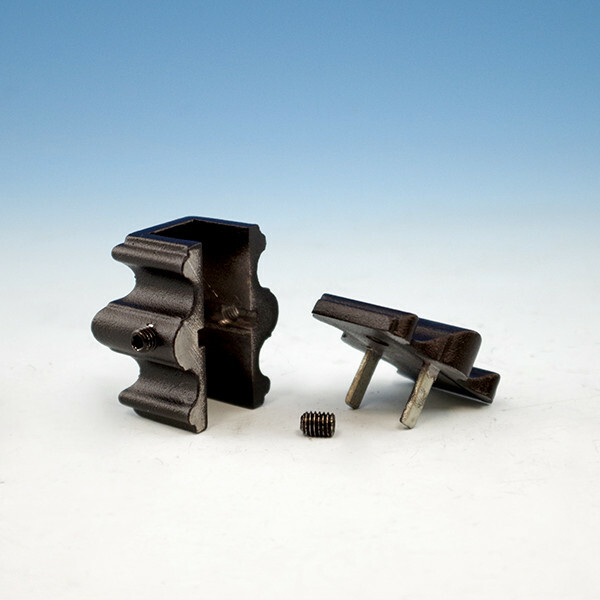 Since these knuckle accessories come in two pieces, they are perfect for both new or existing railings. 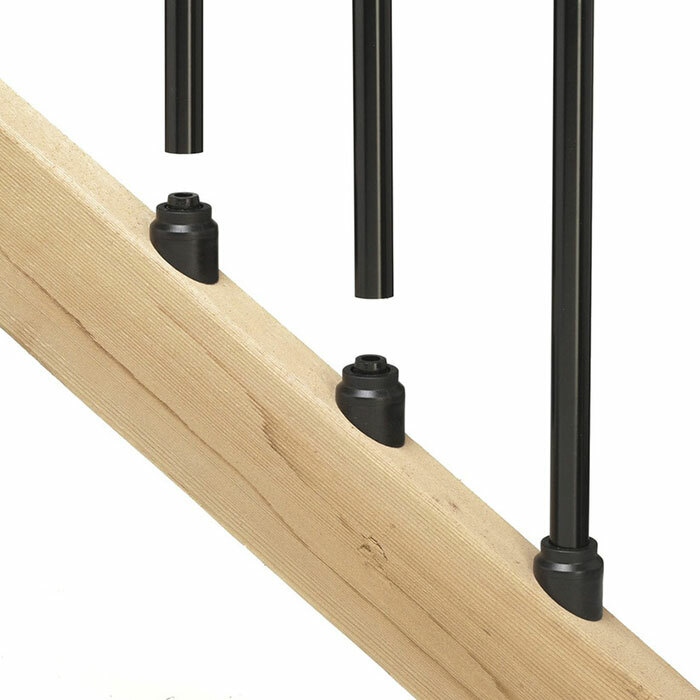 Simply separate the two pieces of the knuckle, place the accessory around the baluster at the height that you wish, and secure in place with the two included set screws. 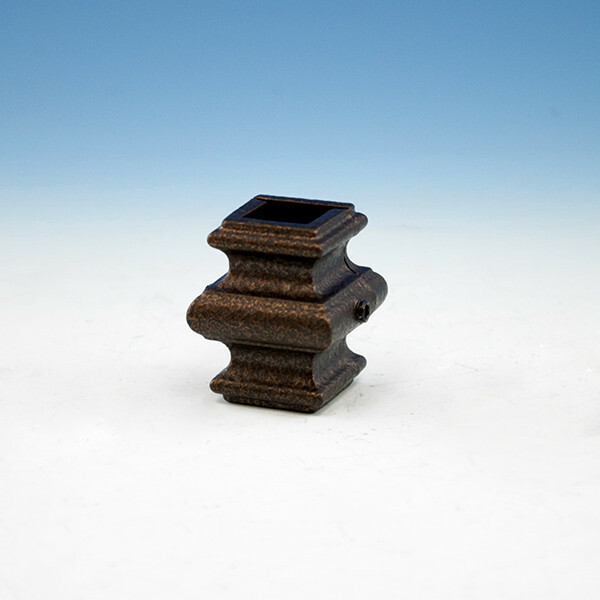 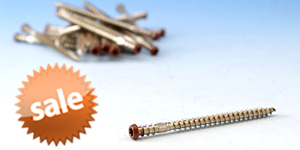 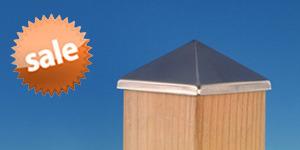 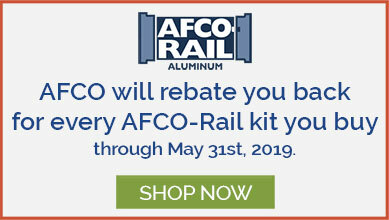 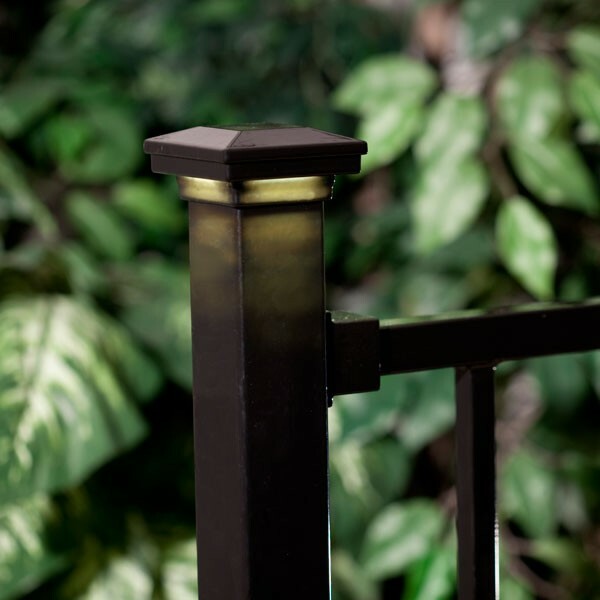 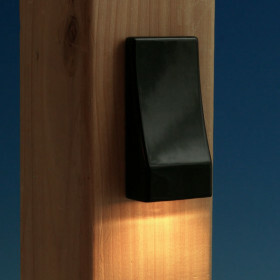 Note: This item will NOT fit a 3/4 inch baluster or a round baluster. 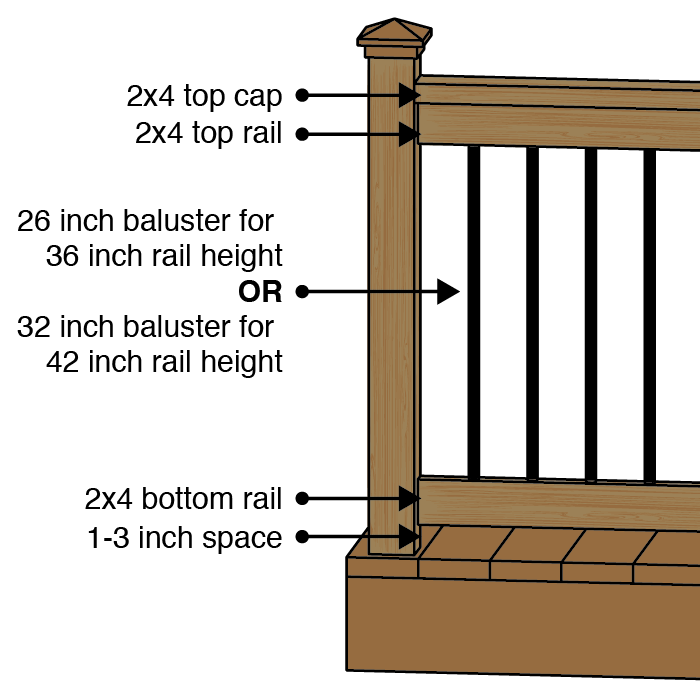 This item will NOT fit a 3/4 in baluster.